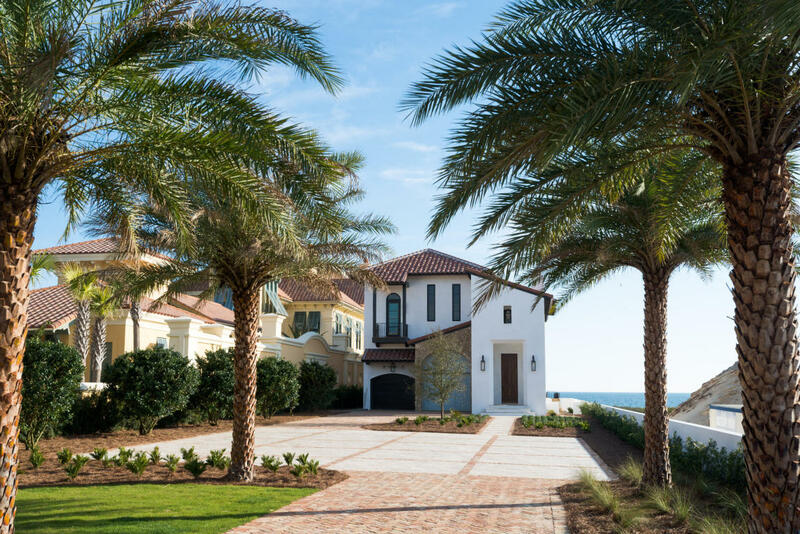 As 30a continues to grow and be discovered by people all around the United States, the demand for Higher End Luxury homes is growing as well. 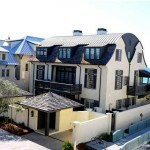 Listed are some of the most luxurious homes available on 30a. This exquisite Tuscan Style Home located in the gated community of Paradise by the Sea is the ultimate in 30a Gulf Front Luxury. This home offers over 5700 sq feet of heated and cooled living with 60 feet if Gulf Frontage. The Gulf Front infinity edge pool is like being at a private resort. There is a Master Suite on the First Floor overlooking the pool and Gulf. This is a rare opportunity to own a Brand New Gulf Front home is historic Seagrove Beach. This Custom home sits on a 60 Foot lot and offers almost 5900 sq feet of open living, a separate garage with carriage,a private swimming pool and fabulous Gulf Views. 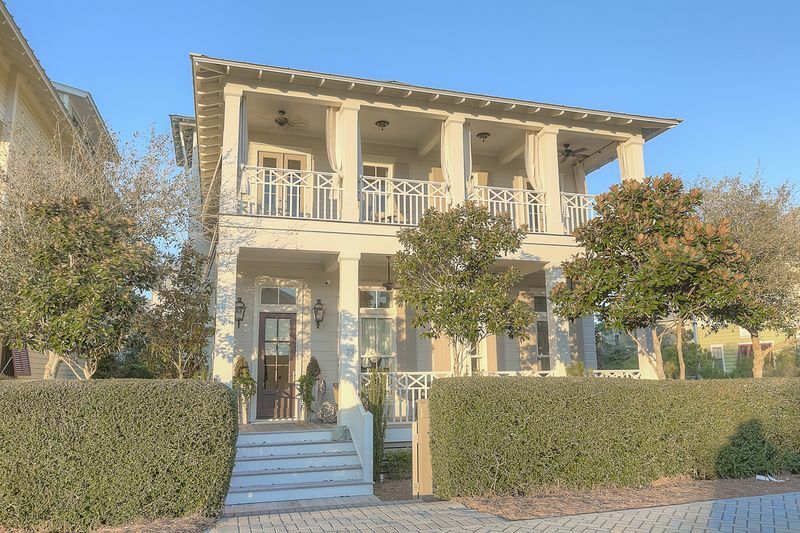 This Nantucket style Gulf Front home is located in the Dune Ridge community of Watersound Beach. Nestled among the rolling dunes, this home offers amazing Gulf Views and privacy. Watersound does boast a few of the most luxurious homes available on 30a. Watersound is a private gated community on the South side of 30a tucked between state preserve, rolling dunes and the Gulf of Mexico. 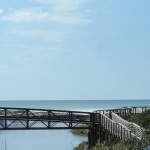 This St Joe community offers over 1 mile of Gulf Front and total privacy. Watersound has 5 separate communities each with its own amenities and style The Watersound Real Estate market is moving and Homes on 30a has compiled a list of homes for you of all Watersound homes under 2 million. Quick and easy way to view Watersound Homes under $2 million.